One of the most important things you can do to ensure the efficient functioning of your heating and air conditioning system is to change air filters monthly. However, not just any filters will do the trick. There are three important things you need to consider before changing your air filters. Are there multiple people living in your home? Is the air outside your home heavy with pollution, smoke or construction particles? 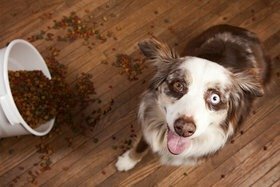 If you answered “yes” to any of these questions, you have a higher chance of needing to replace filters more regularly. If you or someone in your home has respiratory problems or allergies, high-quality air filters changed regularly is a wise choice. HEPA filters are more costly than average filters but are the most efficient option for cleansing the air in your home of irritating contaminants. 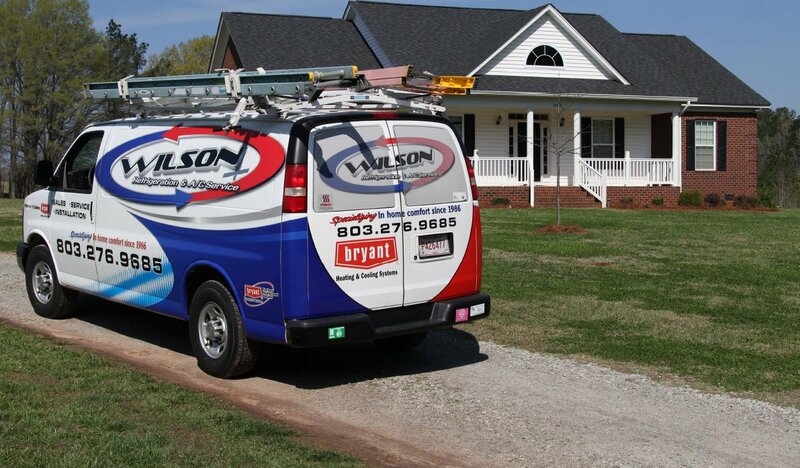 There are multiple options available in air filters for your heating and air conditioning units. They differ in quality, price and other factors. While HEPA filters are costly, they are also tops in efficiency. Economy filters are typically sold in multi-packs and are the cheapest option. They work least effectively and will need replacement most often. Pleated filters are a middle of the road option that may last from three to six months, depending on your indoor air quality. Reusable air filters are also a smart option. Electrostatic and electronic filters are both most costly initially, but cleaning and reusing them allows for savings, energy efficiency and a lesser impact on the environment. Changing the air filters in your heating and air conditioning unit is about more than improving the performance of the system. It keeps your home’s air cleaner. Need advice on which air filters are best for your home? 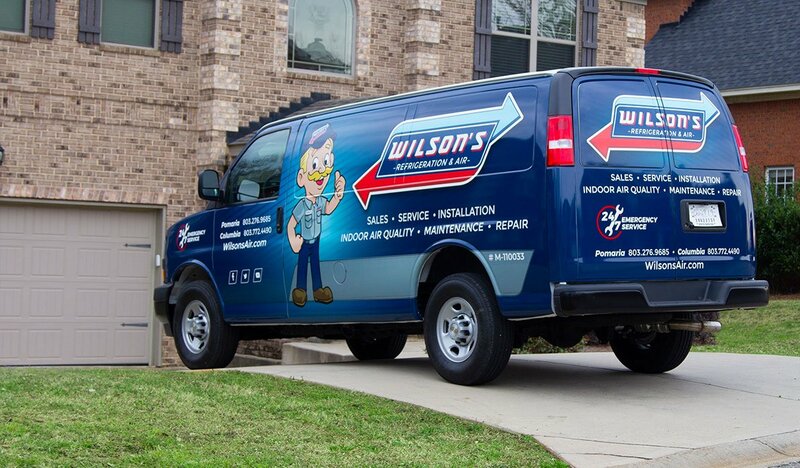 Contact our team of experts at Wilson Refrigeration & A/C Service today.